Activate your Driver app and start taking jobs! Why being a GrabFood Hero? 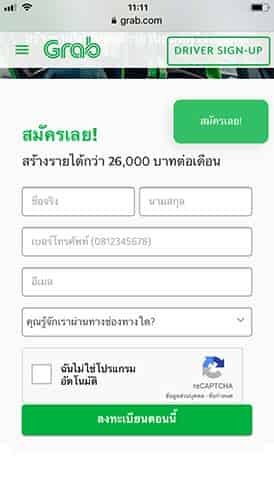 Earn 26,000 THB/Month, Tip is all yours! GrabBike gives you freedom to live your life. Choose the working time that suits your needs. 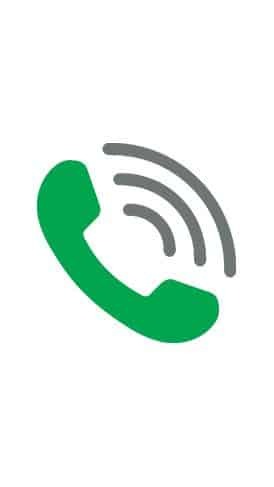 We have a 24/7 driver call center to assist you in every situation. We are here to support you. As our driver-partner, your experience with Grab matters to us.  That’s why we’re making constant improvements to ensure that driving with us is safer, more seamless, and more rewarding. "Firstly, I drove for Grab only part time but then I convert to be a full time because I realized that it spends less time but generate even more money. Currently, the income from GrabBike covers all of family expense." "I work with GrabBike because it can generate higher income, more than average 2-3 times. They also provide VIP program as well as and its operation team is so dedicated and stay in touch with drivers. " "My life has changed for the better like never before. My income has dramatically increased. It’s the way to spend time wisely. 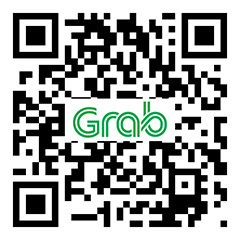 Grab also provides us lots of promotions and incentives." How does it work for drivers? Drivers need to first sign up with us. 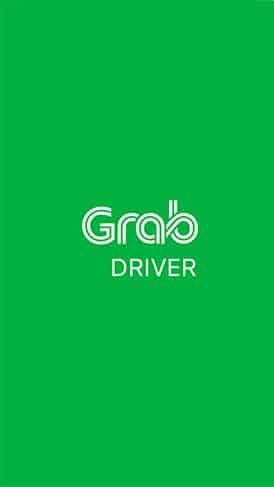 Once activated, they will need a Grab Driver app to be installed into their smartphones. Once installed with a mobile data connection, the app would allow drivers to accept bookings. How much money can I make by being a GrabBike driver? Your income depend on your working performance, approximately THB 30,000 per month. What time is the working hours? Flexible working hours. Whenever you want, just open Grab app, pick-up passengers and earn more with GrabBike. Will GrabBike provide me a mobile phone and motorbike? No. You should prepare it yourself. Where and how can I pick up customers? Our services have plenty of customers at anytime. 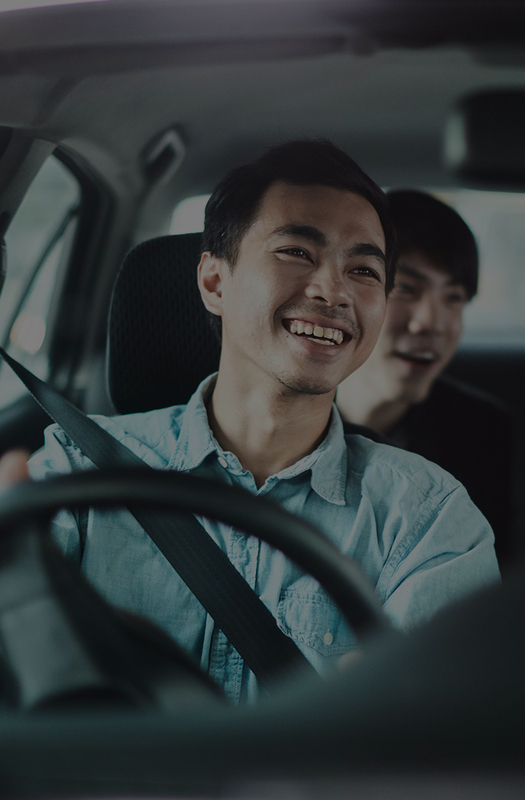 Drivers get customers through Grab Driver App. 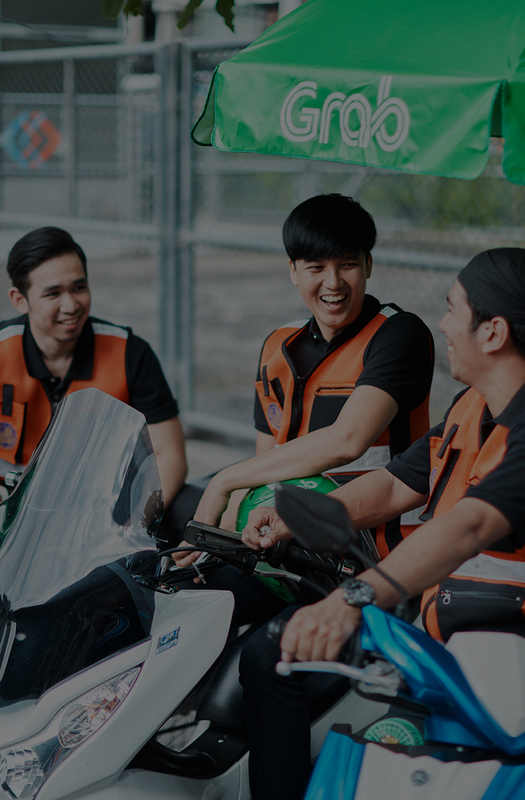 What do I need to prepare to become a GrabBike drivers?